Why let your unused car sit around day in and day out when we’re offering cash for cars in Olympia? That’s right. Cash for cars in Olympia. You may have gotten a new car and haven’t gotten around to selling your old one yet, or maybe you started a restoration project and just never finished it, but whatever the reason, those cars aren’t doing you any good. Let Summit Auto Wrecking take that car off your hands, and put some cash in it instead. 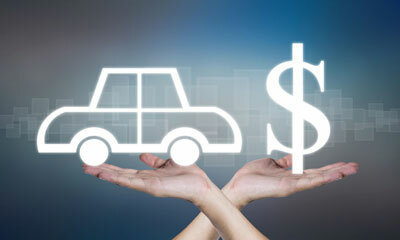 There are some great reasons to consider getting cash for your car in Olympia. Value – Every day your vehicle sits it depreciates just a little more. Eventually you’re left with a vehicle you can’t use, that is so rusted through even mice won’t take shelter in it anymore. Allow us to Recycle your Auto so you can get cash for your junk car in Olympia before it’s too late. Safety – Not only do old cars harbor pests and vermin that can easily make the leap from your auto to your home, they also contain many toxic chemicals. Batteries contain mercury, coolant systems contain freon, and leftover oil and gas can seep into your lawn. Don’t spoil your property with automotive waste, turn it into cash. Convenience – Not only will we give you cash for cars in Olympia, we’ll even pick them up for free and can often provide same day junk car removals. 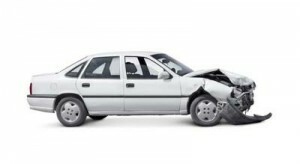 Get your property back from these ailing automobiles and get cash today! Recycle – We dispose unusable toxic parts properly. What Cars do we give you Cash for? When you want same day removal and cash for cars in Olympia, call (360) 352-2800 or contact Summit Auto Wrecking today. We provide services beyond Olympia, including all of Lewis, Thurston, Pierce and Mason Counties!